In this article Top Bollywood Hindi Movies of All Time, we tried to include more than 20 Hindi movies based on the critics rating and commercial success at the box office. The name Bollywood is given to the Bombay Film Industry similar to Hollywood in California. Bollywood started making films as old as 1910. Before the independence, Bollywood was established in Bombay and Lahore (Called as Lollywood these days) producing Hindi and Urdu films. Ever Since Independence, Bollywood is mainly positioned in Mumbai(Bombay) and produces Hindi Films. Bollywood is producing more than 120 movies a year and is probably the second biggest film industry after Hollywood both in terms of the number of films and the box office collections. Over the last 100 years, Bollywood has produced more than 8,000 movies and a number of excellent Movies among these. We try to put here the Top Bollywood Movies of all time based on the critical reviews and the commercial success of the movies. You may observe that most of the jewels from old age missing in the list, as the major commercial success of Bollywood started from the 1970s. We will be putting another list of Top Bollywood Movies purely based on Critics Rating. 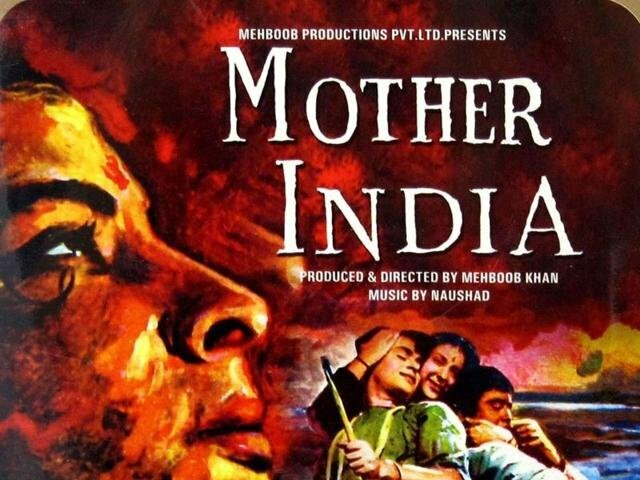 Mother India is one of the best movies ever. The story, direction, acting, songs and picturization and depiction of Indian village is incomparable. This movie is about Radha (Nargis) a poor woman who gets married to Shyam (Raaj Kumar) a farmer spending their lives in harmony. Radha’s mother in law borrows money from a local money-lender named Sukhilal(Kanhaiyalal) & asks her to sign a document. After this, the story is all about how she struggles and how she faces the problems. Mughal-E- Azam is a first Indian epic historical drama movie & also one of the best movies of all time. 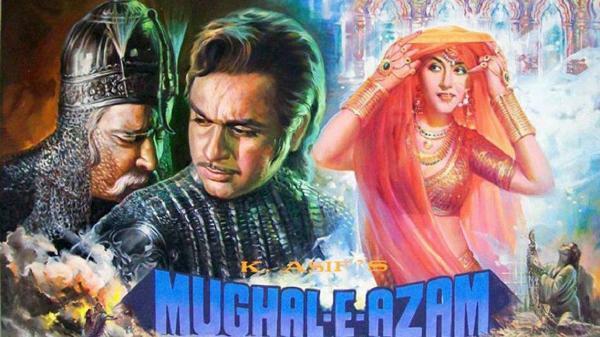 Mughal-E-Azam is a story from the golden history from the land of Emperor Akbar. The story is based on Salim & Anarkali love story showing how Salim fight against his after to defend his love. Production company Digital Entertainment Shemaroo Video Pvt. Ltd.
Anand another well know movies from 1971, featuring Rajesh Khanna & Amitabh Bachchan that makes the movie worth watching. 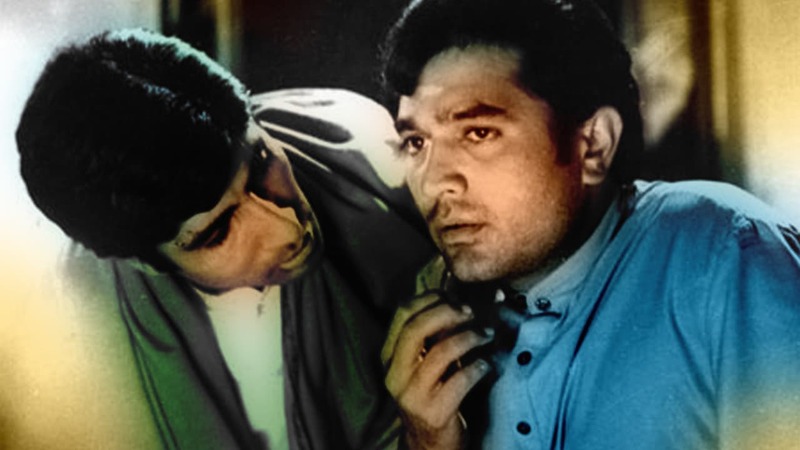 Rajesh Khanna & Amitabh Bachchan’s combination created a benchmark for all the actors in that ever. Watching this movie still gives tears & especially Amitabh’s acting. This movie was & still is one of the best Drama movies of all time. Another big reason for this movie to become the great hit was because of Hrishikesh Mukherjee’s amazing direction & production. Sholay is one of the best Classic movies ever seen. Sholay is a 1975 best action-adventure movie with best storyline and dialogs. The great legends Dharmendra, Sanjeev Kumar, Hema Malini, Amitabh Bachchan’s combination created a benchmark for all the actors in that ever. Watching this movie still gives goosebumps & especially villain Gabber Singh acting and Dialogues. The movie about two best friends, they both are criminals. they were hired by the retired police officer to capture the ruthless Gabber Singh. 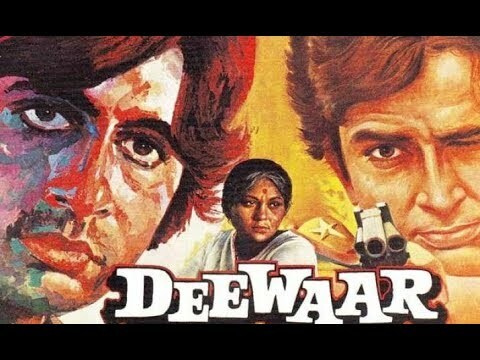 Deewaar is a 1975 crime drama movie and is a story of two brothers, Vijay (Amitabh Bachchan) and Ravi (Shashi Kapoor), who follows the different career paths. Vijay is a Smuggler and Ravi is the policeman, who is asked to hunt Vijay down. This movie is the most powerful movie with one of the best Screenplay and power packed performance. This movie was well known for the dialogs & the story about two brother that makes everyone emotional. Gol Mal is a 1979 comedy movie that has won several awards and was praised by critics. It was the highest grossing Hindi movie of 1979. The story is about Ram Prasad (Amol Palekar) a graduate looking for a job. Ram and his sister(Manju Singh) have no relatives except Dr. Kedar(David). One day Dr.kedar tells him about Bavani Shanker’s (Utpal Dutt) firm known as Urmila Traders Ramprasad is shown to possess many qualities. Being talented in many fields Shankar’s decides to offer him a job. Shanker is shown as a person who follows traditional values & hates youth wearing modern clothes. One day Bhavani catch Ram redhanded plays Hockey & also his lies about having a twin. One of the known and famous movies among the youth, Jo Jeeta Wohi Sikandar was released in 1992. This movie is a sports drama movie & has won two Filmfare Awards, including Best Film. This movie became a trendsetter and inspired many movies like the Telugu Movie Thammudu (1999), the Tamil Movie Badri (2001). Sanjay(Aamir Khan) and Ratan(Mamik Singh) are poor local kids in Dehradun always dreaming about being rich and famous. This movie is about two brother one of which tries to fight to get it & other who is a laidback personality. Later we see how Ratan insure himself with an unfortunate accident & to take revenge for his brother Sanjay decided to participate in the inter-collegiate bicycle race. Dilwale Dulhania Le Jayenge is a 1995 romance movie. & is one of the best romantic movies of all time. 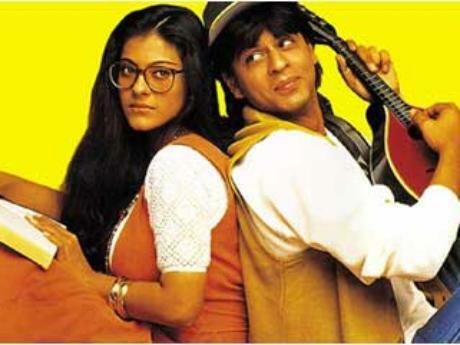 DDLJ is the highest grossing Bollywood movie of all time, and one of the most successful Indian movies in history. The movie is shot in Europe showing how Raju(Shah Rukh Khan ) and Simran(Kajol) fall in love. This movie is a journey about Raju struggling to get his love. Devdas is a 2002 romantic drama movie directed by Sanjay Leela Bhansali. This movie is based on a true story from 1917 Sharat Chandra Chattopadhyay’s novel Devdas. 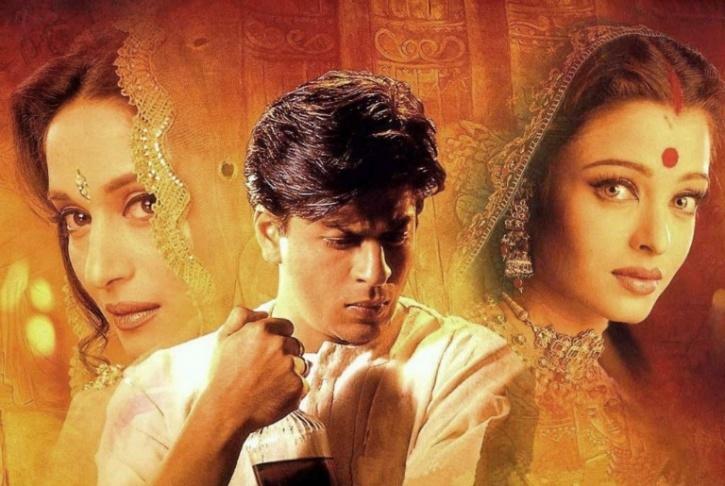 Devdas was the most expensive Bollywood film ever, produced with a movie budget 50crores. Devdas is one of the best Bollywood movie ever made. It’s really fabulous no one can imagine the acting skills and struggles of Shah Rukh Khan behind this movie. This movie has made its mark to shot the most expensive dance sense in one-shot featuring Madhuri Dixit and Aishwarya Rai Bachchan for the song ‘Dola Re’. Devdas’s(Shah Rukh Khan) father is a multi-millionaire Zamindar. After completing 10 years of the study Devdas returns from London to marry his childhood friend Parvathi(Aishwarya Rai) who happens to be a lower-caste girl. Because of some conflict, Parvati gets married to someone else that breaks Devdas heart & make it habituated to alcohol. Munna Bhai M.B.B.S. is a 2003 Hindi comedy-drama movie & has won 2004 National Film Award for Best Popular Film, and several Filmfare awards, including the Critics Award for Best Movie and Best Screenplay. This movie has achieved Silver Jubilee status & made their name in the category. Murali Prasad Sharma(Sanjay Dutt) is a local rowdy in Mumbai popularly known as ”Munna Bhai” who has been lying to his parents all these years about him being a doctor. One day his parents visit him, he has his home turned into a hospital. Later we see his father(Sunil Dutt) meet his old friend Doctor Rustana(Boman Irani) & decided that Munna marry her daughter Chinki(Gracy Singh). After knowing Munna’s facts Dr. Rustana insults Munna and his father. To take revenge, Munna Bhai decides to become a doctor and marry Dr. Rustans, the daughter. 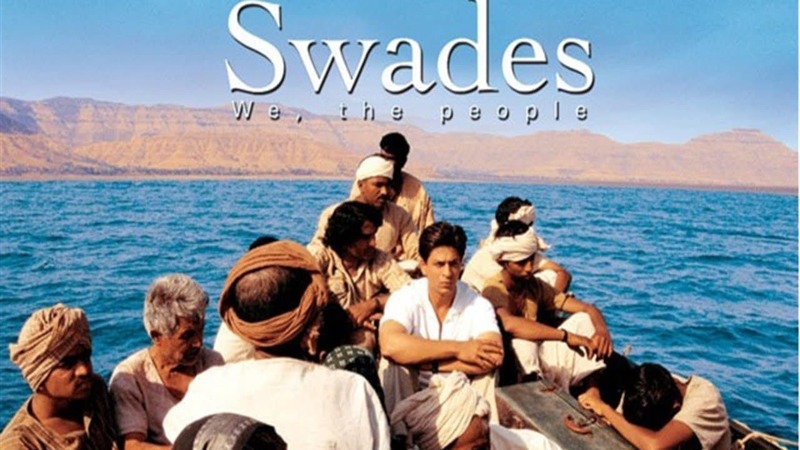 Swades was released in 2004 & is one of the known Indian drama movies, This movie is based on the real-life story of a Non-resident Indian man who returns to his village. Inspired by a Kannada movie “Chigurida Kanasu” this movie becomes a cult classic. Shah Rukh Khan’s character as Mohan Bhargava was praised by everyone and is considered as the best character after Devdas. Mohan Bhargava(Shah Rukh Khan) is a NASA scientist, who returns India to take back an elderly woman (Kaveriamma) who helped him grew up. Mohan did discover and realizes more about Indian origins. He begins and successfully completes a project of providing electricity to the village. Mohan falls in love with Gita(Gayatri Joshi), a school teacher, who stays with Kaveriamma. His realizes the importance of staying in India with her and after one trip decides to stay forever in India. 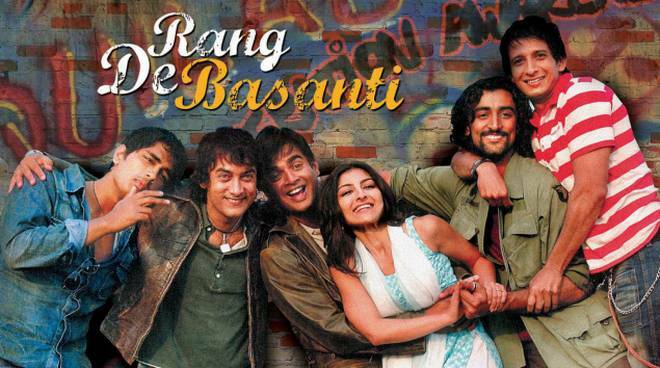 Ranga De Basanthi is one of the remarkable Hindi drama movies. Ranga De Basanthi means ” Paint me with the colors of spring”. After release, the movie broke all opening box office records & made his mark in the history This movie received good reviews and was praised for strong screenplay and dialogues. A UK graduate(sue), Sue(Alice Patten) comes to India to make a movie on Indian freedom fighters. To complete the project she takes help from her friend Sonia(Soha Ali Khan) who introduces her to Dj Singh(Aamir Khan), Karan(Siddharth), Aslam(Kunal Kapoor), Sukhi(Sharman Joshi) and their head Sonia’s husband Ajay Rathod(R Madhavan). They always get in trouble with a political member Laxman(Atul Kulkarni) who opposes their western culture. After many auditions, Sue decides to caste Sonia and his friend’s in her movie. The movie takes a turn after Ajay death in the plane crash. The minister declares him as a negligence pilot & listening to this Sonia his friends decide to fight for justice. 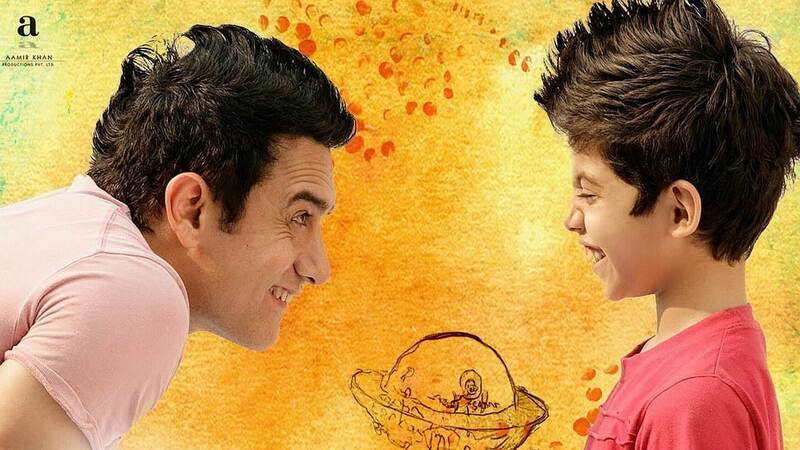 Taare Zameen Par is an Indian drama movie & has received numerous awards, including the “Filmfare Award: for Best Film for 2008 and the 2008 National Film Award for “Best Film” on Family Welfare. This movie story touched really every bottom of the heart. The movie based on the life of Ishaan, an 8-year-old child(Darsheel Safary) who is suffering from Autism. Ishant’s art teacher, Nikumbh(Aamir Khan) suspects his problem and help him develop well in Academics. 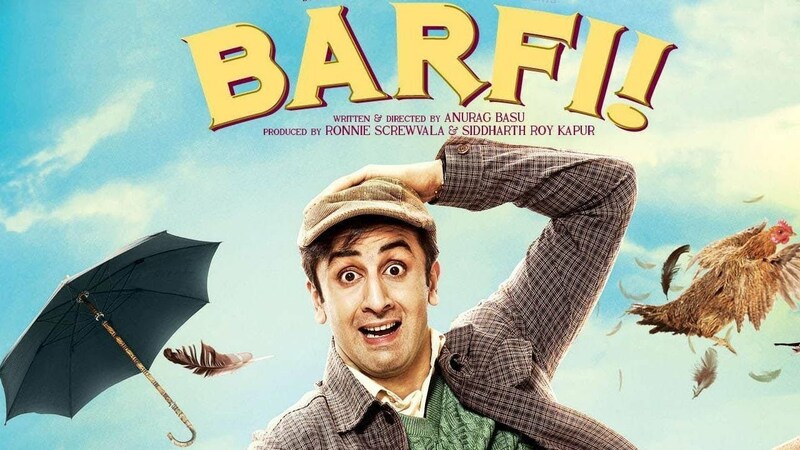 Barfi is a Hindi comedy-drama movie releasing in 2012. This movie is a box office success, becoming one of the highest-grossing Bollywood movies of 2012 in India and overseas. Barfi was India’s official entry for the Best Foreign Language Film nomination for the “85th Academy Awards”. Barfi movie won several awards and nominations at various award ceremonies across India. The movie was based on the story of A deaf Nepali boy Murphy(Ranbir Kapoor) his relationships with two women, Shruti(Ileana D’Cruz) and Jhilmil(Priyanka Chopra). 3 Idiots are one of the best movies of all time, inspiring Indian youth. This movie gained the highest-grossing in the first week & also became one of the few Indian movies to be successful in East Asian markets. Crossed the worldwide gross to ₹500 crore making it one of the highest-grossing Indian movie of all time. 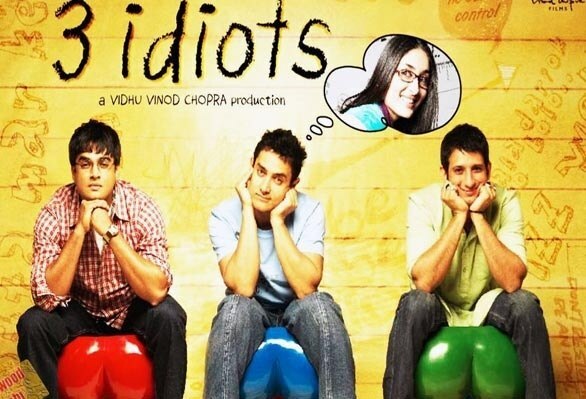 This movie is about 3 Friends(Aamir Khan, R. Madhavan, Joshi) studying in ICE engineering college and is a satire about the social pressures under an Indian education system. Bhaag Milkha Bhaag is a 2013 biographical sports drama movie about the legendary Indian Athlete Milkha Singh. Bhaag Milkha Bhaag movie is the sixth highest grossing movie in 2013 worldwide and became the 21st movie to cross ₹1 billion. 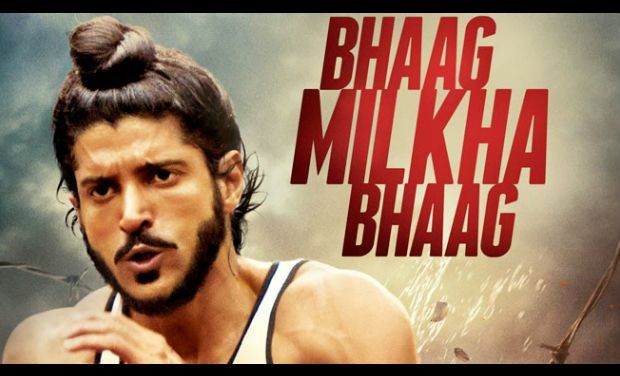 This movie story is based on the Real life of Milkha Singh & his journey in the Industry of Indian Sports. Queen is a Bollywood comedy-drama movie released in 2014 & has won several awards where the critics have praised this movie for best acting, best direction, best story and etc. It was the highest grossing Hindi movie of 2014 & with amazing acting by Kangana. The story about an Indian girl Rani (Kangana Ranaut) who decided a solo trip for his honeymoon. She decided to Travel around Europe, where she makes friends and gains new-found independence. Pink was released in 2016 & was praised in the Gener of social thriller drama movie. This movie is about 3 girls fighting for their rights with the help of a lawyer. The lawyer Deepak (Amitabh Bachchan) has suffered from bipolar disorder who experiences frequent mood swings. One night Rajveer and his friends try to Abuse Arora and her two roommates leading to an accident. This movie revolves around how Deepak fights the girl’s case against these influential boys. Dangal is a 2016 biographical sports drama movie about Indian wrestler Mahavir Singh Phogat. Amir Khan’s performance is one of the main highlights of the movie. 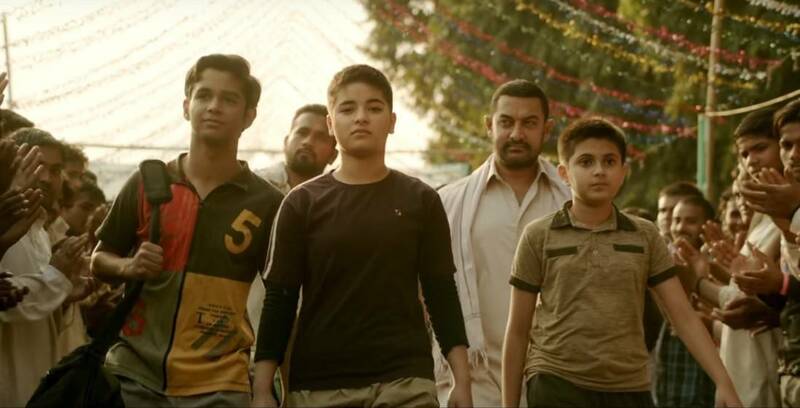 Dangal has received four awards Best Film, Best Director, Best Actor, and Best Action. The movie is the highest-grossing Indian movie ever, the fifth highest grossing non-English film, and the highest-grossing sports film worldwide. Mahavir(Aamir Khan) who failed at winning a gold medal for his country decided to teach his girls Indian wrestling & make them ready to represent India in Olympic. 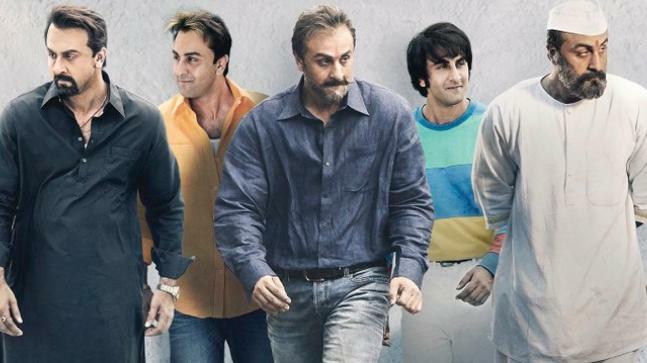 Sanju is one of the most Popular Biopic movies from Bollywood. This movie shows the rough journey about Sanjay Dutt and how he managed to overcome everything. Ranbir Kapoor plays the main lead showing Sanjay’s journey about how he gets involved in Drugs & how he became a culprit in 1994 Bombay Riot.